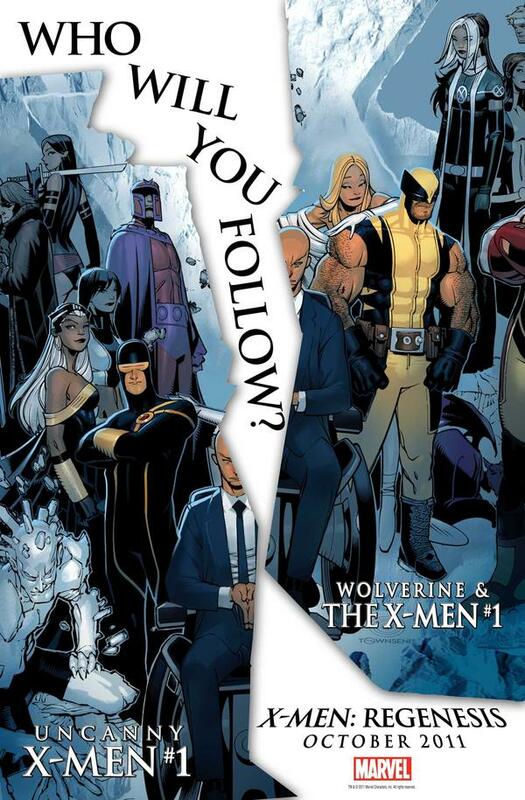 Mike Carey’s Age of X crossover running through X-Men: Legacy and New Mutants wrapped up today. Most of the pieces of the X-Men’s world seem to have been put back where they belong after being warped into a dark reflection of the Marvel Universe. 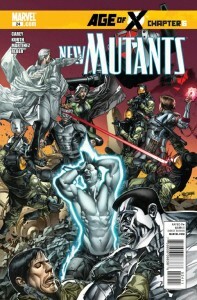 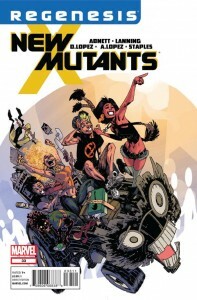 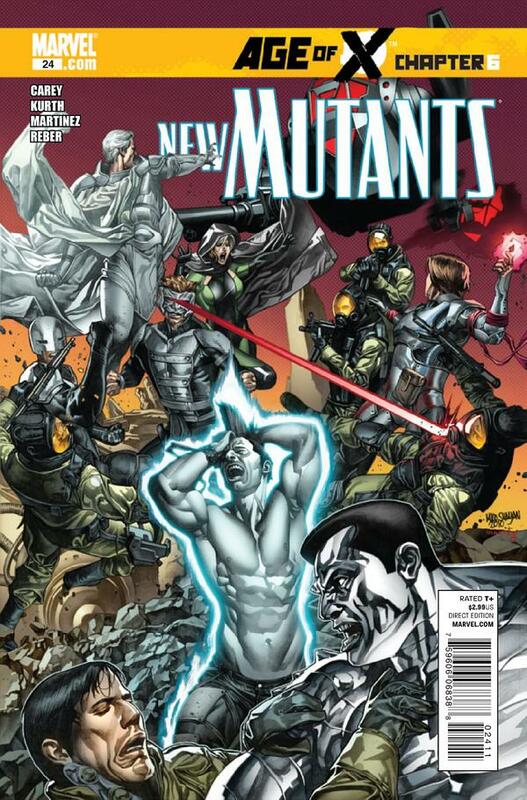 The action in the concluding chapter is straightforward, but there are some tense moments where it’s unclear if anyone can save the mutants from the brink of destruction in a world where they’ve been hunted nearly to extinction. The fallout from what these characters have been through promises to be interesting going forward, but the resolution we see here is a satisfying end to a great story.